With the Skywalker saga at an end and the completion of the filming of Episode IX just a few short weeks away, this tweet from Anthony Daniels could potentially spell the end of an era. 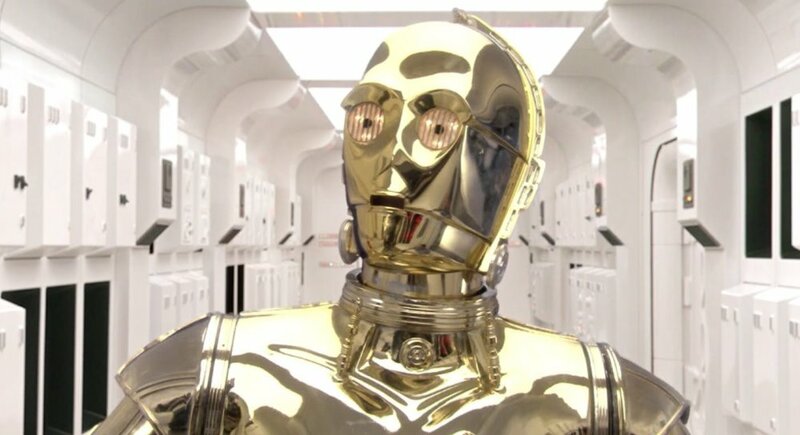 Just as he wrote his bittersweet words after he had filmed what he thought would be his last ever Threepio scenes on the Tantive IV back in 2003 while filming Revenge of the Sith, today he tweeted about his last day on IX. Who knows if his final scenes were filmed on the corridors of the Tantive IV – wouldn’t that be the perfect coda to his 40+ year odyssey – but wherever his last scene was shot we want to pass on our hearty congratulations. 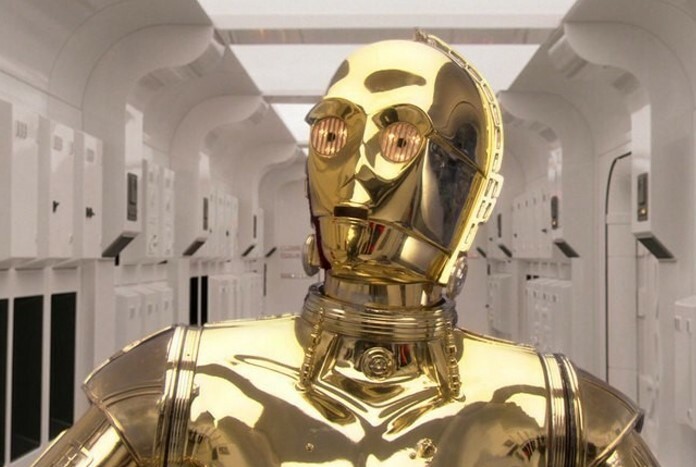 He may well return in another role in future films, but it could be the last we see of C-3PO. C-3PO stands just over 6-1/2"